Artistic Flowers has been proudly located in St. Petersburg and has been serving Tampa Bay since 1975. 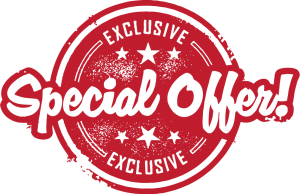 They are family owned and operated with two locations, 49th Street and 4th Street. 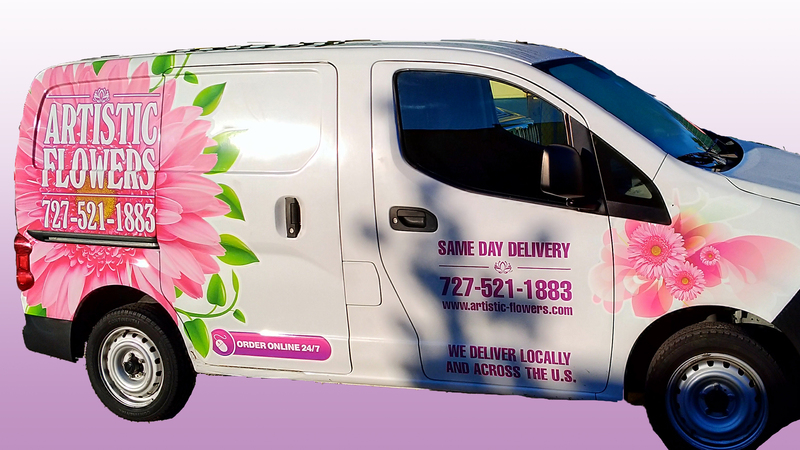 With a fleet of several flower delivery vans already in rotating, Linda Saavedra wanted to update the corporate identity and get a new look. 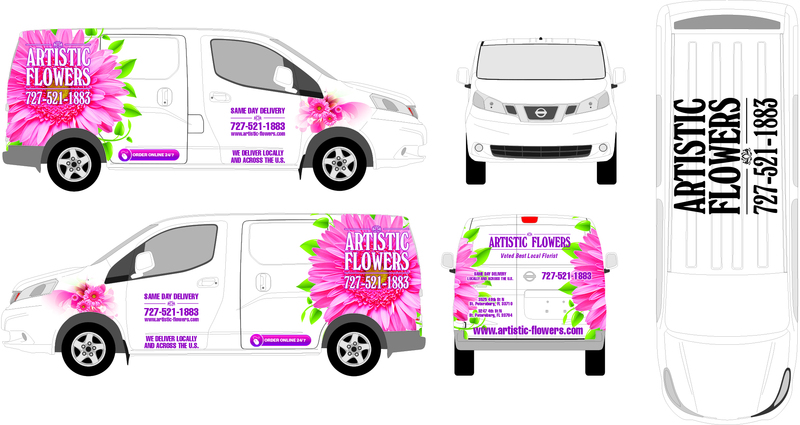 Artistic Flowers purchased a new Nissan NV200 for there existing fleet, and decided it was a good time to make the decision. 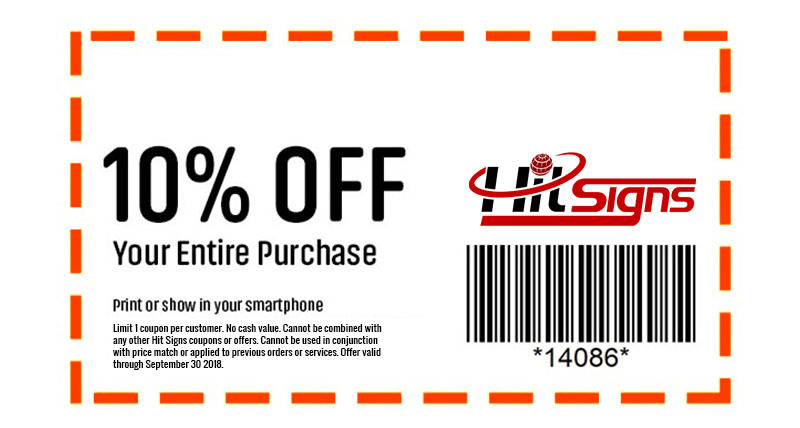 Linda contacted Hit Signs and Wraps to inquire about their creative services and wrap design. Hit Signs’ designer Nick Riccardi then designed a new logo with other visual elements to make the plain white van really pop. They wanted to keep the white background and have flowers fill in around the logo and information. Hit Signs suggested a partial wrap that was inline with their vision and also their budget. The result was a show stopping design that Artistic Flowers can be proud of for years to come. If your company is looking to update their corporate identity and fleet then contact Hit Signs today!